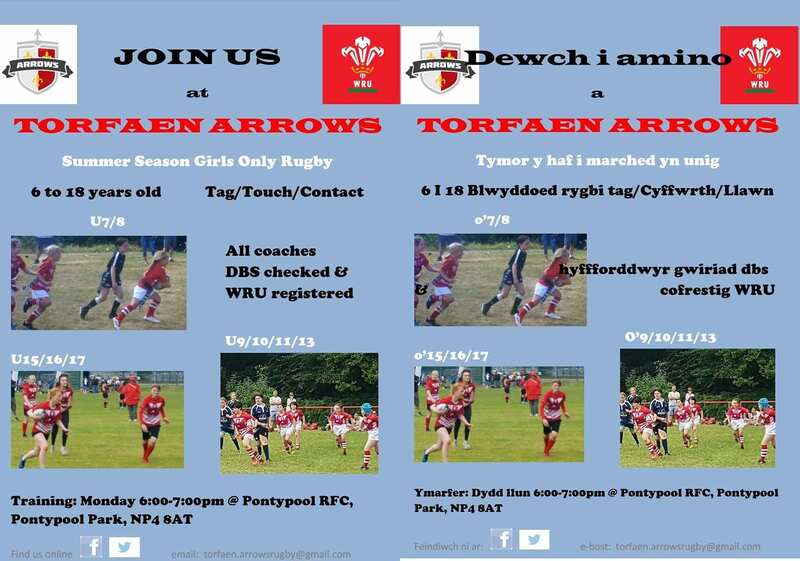 The WRU clusters are girls only rugby environments, with age groups ranging from U9's up to U18's. 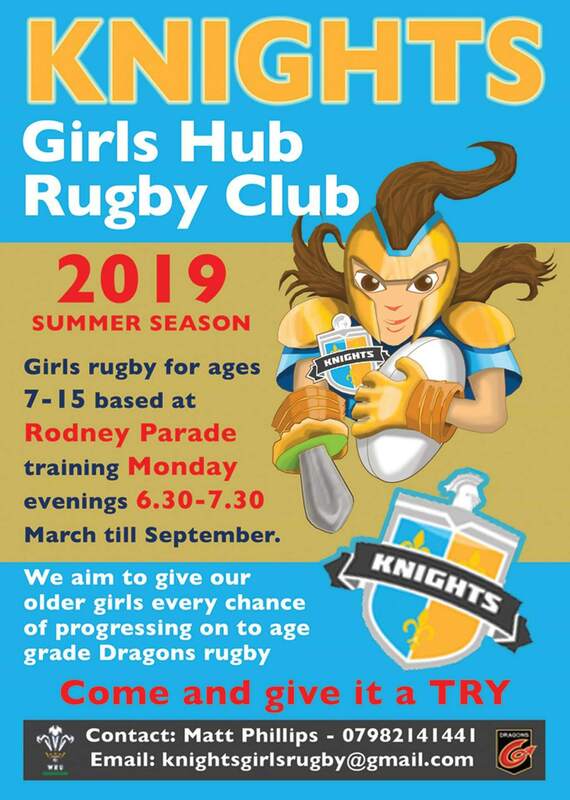 This friendly, non-competitive and welcoming space allows girls to try rugby and develop their skills with a range of formats from tag, touch and contact. Cluster rugby is based in the Spring/Summer months which allows light evenings for training, more rugby being played and more time for BBQ's and cluster family get togethers! 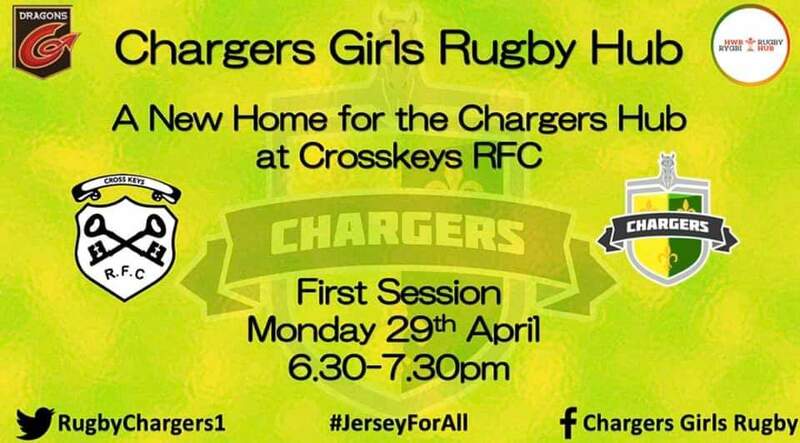 The clusters aim is to give every girl a positive rugby experience and give them a format of the game in which they can enjoy and thrive! As the Welsh Rugby Union believe there is a Jersey for All! There are 4 amazing clusters located in the Dragons region: The Jesters, Chargers, Knights and Arrows. So come and try our game!